Been to Marco Island, Florida? With countless beaches, water sports and restaurants, your Marco Island family vacation will have you spending a lot of time in your swimsuit. Many of the kid-friendly hotels in Marco Island feature outdoor pools to cool off during the hot summer months in the south. Located on the Gulf of Mexico, this area is the largest of the Ten Thousand Islands in Florida, covered in white sand and casual locals. It's easy to spot dolphins when you rent a boat to explore the beautiful waters. You can even try your hand at parasailing for a once-in-a-lifetime experience. With so many water activities, your family will not run out of things to do in Marco Island. Begin your Marco Island family vacation with a little swimming and surfing at Tigertail Beach. Let your children wiggle their toes in the sand or rent some beach equipment like shovels and buckets. Opening at 8am, the beach is one of the Marco Island activities that provide a safe children's area to play. With volleyball nets and courts, the whole family can work up a healthy appetite before getting some lunch from the concession stands. When it's time to unwind on your Marco Island family vacation, the Marriott Beach Resort has something for everyone to enjoy. With two outdoor pools, a kids' pool and a waterslide, lather your whole family up with sunscreen to enjoy a day in the water. Active kids have their own playground to enjoy while school-age kids and parents can compete on the basketball courts, tennis courts or volleyball courts. The hotel's on-site restaurants with kids' menus allows your kids to have a fine dining experience on your Marco Island family vacation. They also have the Tiki Tribe Discovery Day camp, letting your children ages 5 to 12 participate in crafts, swimming, sports, nature lessons and more. Mackle Park is a beautiful place to have a day outdoors on your Marco Island family vacation. The park is dog-friendly and features a small waterpark for kids. Both indoors and outdoors, "Movies in the Park" is offered for a unique viewing experience seasonally. The beautiful park is just a ten-minute drive from the Boathouse Motel, a pet-friendly hotel with an outdoor pool. The convenient location also keeps you close to the Key Marco Museum, letting you take the Calusa Spirit boat out to seek underwater wildlife on your Marco Island tours. 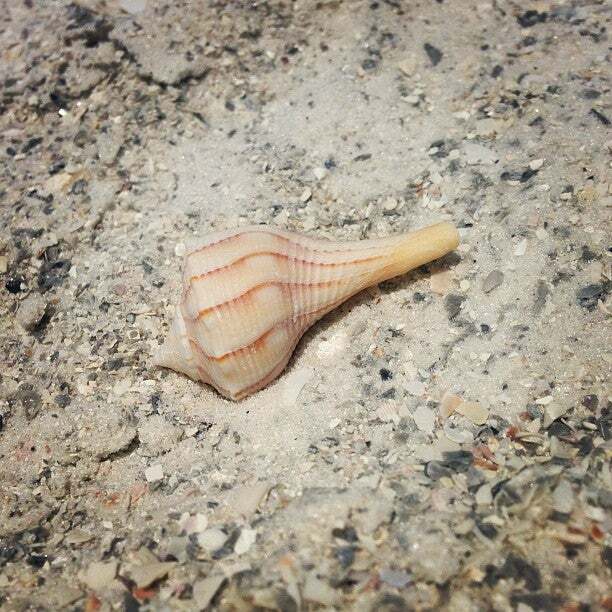 Spotted seashells decorate the beautiful beach, begging to become an impromptu souvenir. As the sun sets, your children will be completely exhausted from all the fun Marco Island activities. Waking in the morning, you can almost count on requests to return back to the beach or to dine in one of the local restaurants with their favorite kids' menu. If you're looking for a relaxing trip away with your family, this beautiful Florida city has outdoor pursuits to keep you away from busy theme parks. When you're planning where to go in Marco Island, allow MiniTime's planner to do the work for you, organizing all of your ideas into a fantastic trip for the whole family. Be sure to check out other parents' family trip plans to Marco Island for some inspiration.